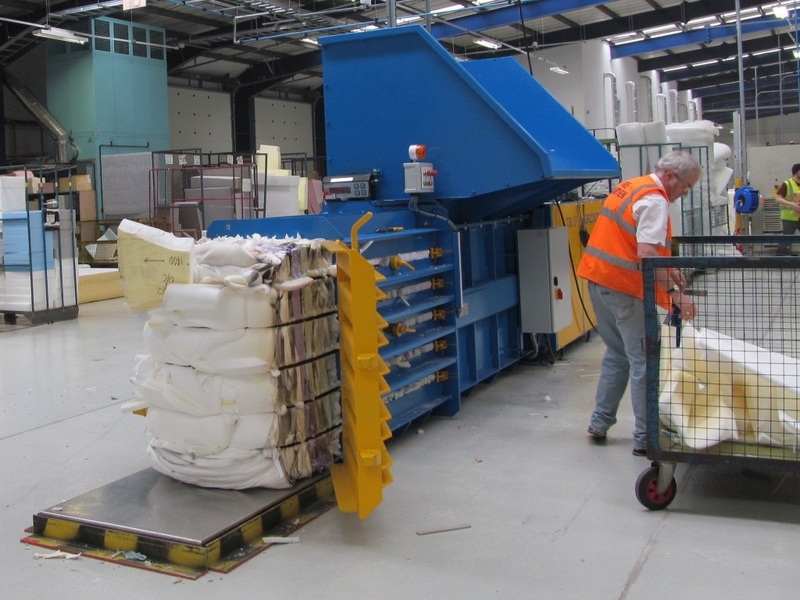 Established in 1987, Kenburn Waste Management has over thirty years’ experience within the waste management industry, providing cost effective and environmentally friendly waste minimisation solutions for the food, drink and packaging industry. During this time, we’ve built up an impressive portfolio of clients, from world famous department stores to some of the largest food processing plants in the country. This has enabled us to become one of the UK’s market leaders for waste management advice within the food and food packaging industry. With a wealth of experience within this sector, a member of our sales team can visit your site to assess your current waste handling operations and audit the waste you’re generating. 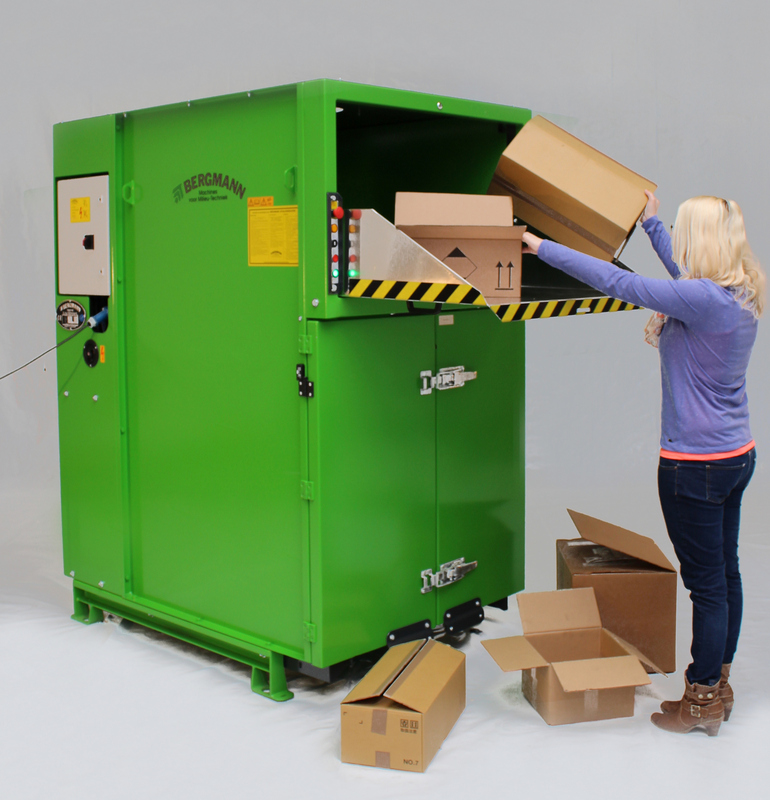 We can then provide suggestions and solutions to help you reduce your ever increasing waste management costs. We supply a range of quality equipment that will suit most needs and because we’ve been in the industry for so many years we are able to offer both new and refurbished equipment. 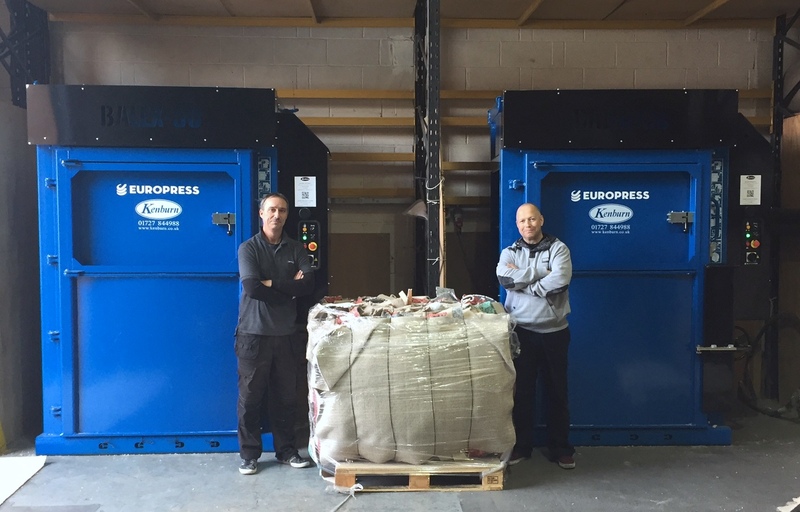 By not providing a waste collections service, we are free to offer you completely impartial advice on the most efficient methods of waste management and you are free to negotiate the best price with your recycler for your waste materials. 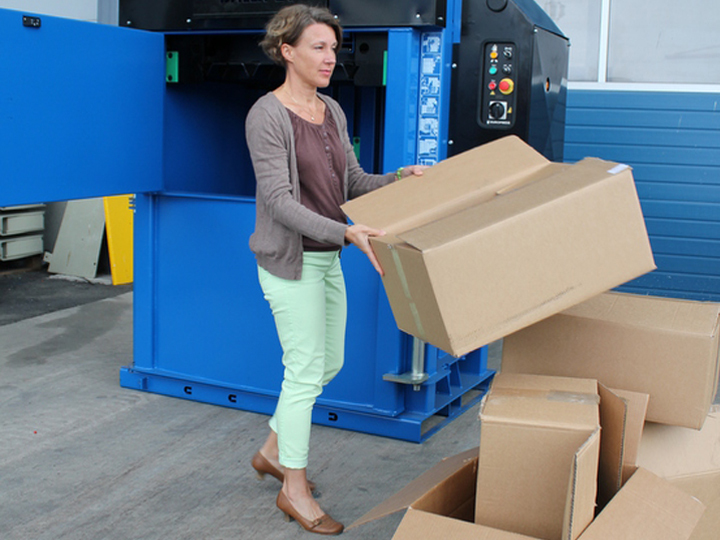 All machines we supply come with at least a 12 month warranty, whether new or refurbished. 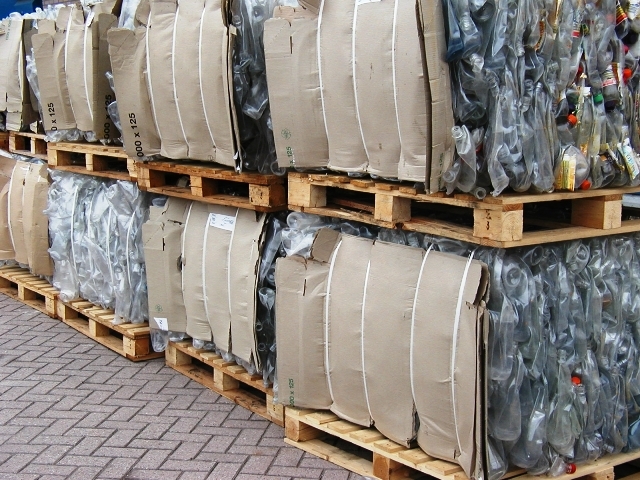 We help our customers save money on their waste management costs. We would like to help you too. 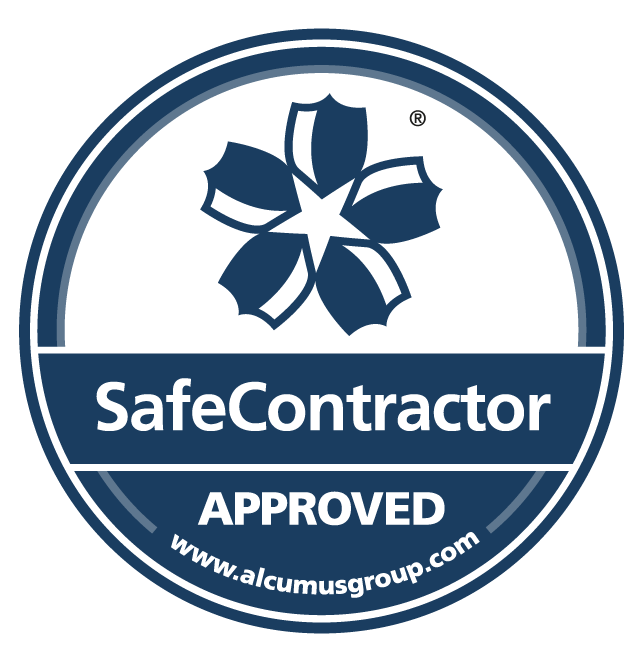 To arrange a no obligation, free of charge waste audit, please contact us on 01727 844988.